Gwen Gallagher Sellers was a woman ahead of her time. Born in the 1920s, in an era when women were typically not expected, or allowed, to attend college, Gwen earned a master’s degree in education from Columbia University. 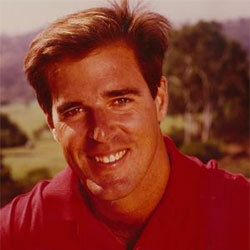 Grateful to be alive and thankful to have been given the opportunity to play again, Rolf began sharing his story, serving as a source of inspiration for patients nationwide and directing people to the Foundation for information and support. 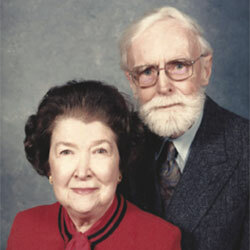 Ellen and Daniel Crown have supported the Foundation for the past three decades. 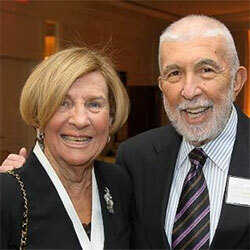 When Ted and Joan Cutler’s son Joel was diagnosed [with IBD], there was little information about the diseases and they tirelessly pushed to learn as much as they could while also helping to improve the lives of other patients. Barbara and Leo got involved when their son Joey was diagnosed with Crohn’s disease. 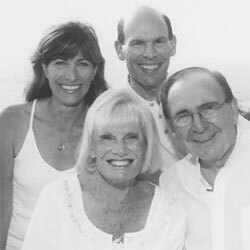 Barbara, Leo, and the entire Karas family have been strong supporters of the Foundation. 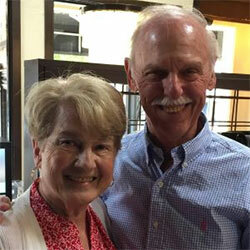 Don and Mary Jo Lenauer’s example of committed, ongoing benevolence has helped launch additional fundraising initiatives by the Mid-America chapter board and has energized volunteer leaders to focus on achieving fundraising goals. 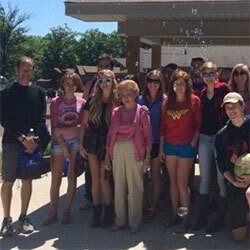 For more than a decade, Ilene Schwartz has been a strong supporter of the Foundation’s Michigan Chapter, with a passion for Michigan Camp Oasis. Mrs. Schwartz is herself a patient and local advocate from Metropolitan Detroit.